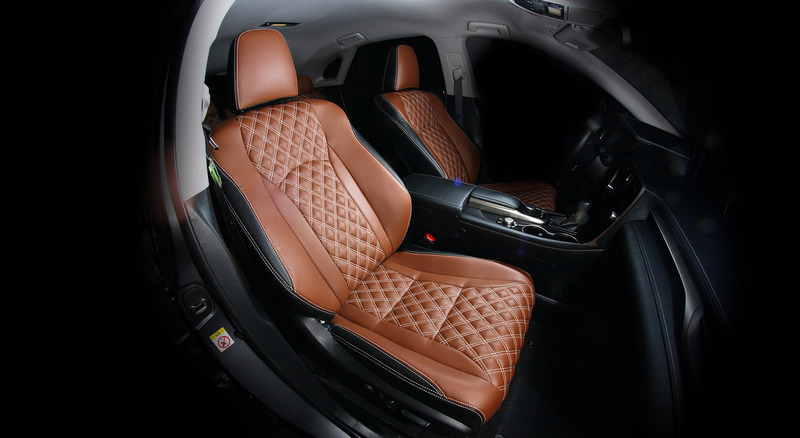 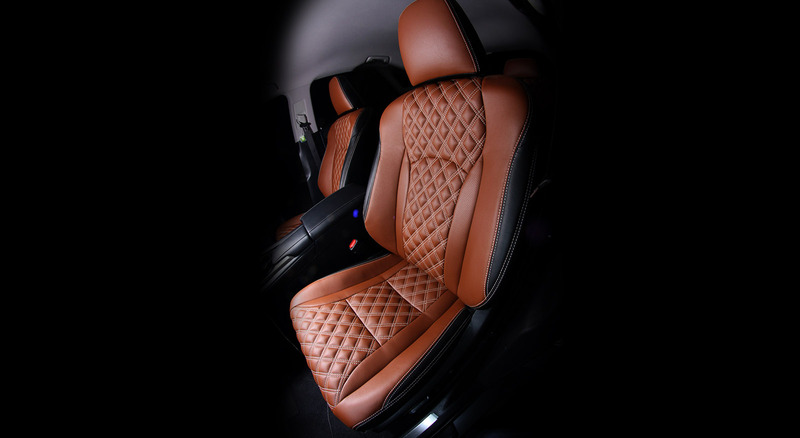 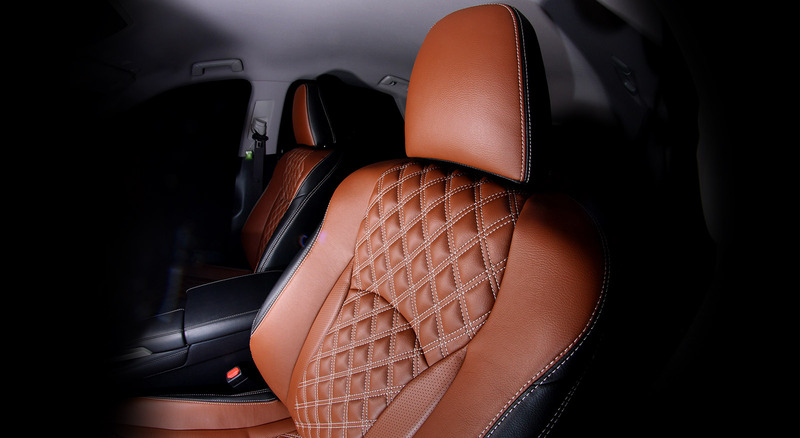 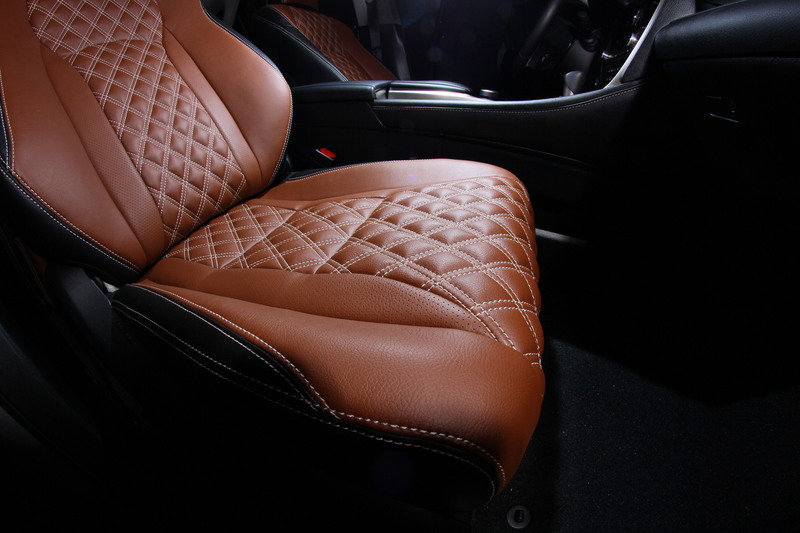 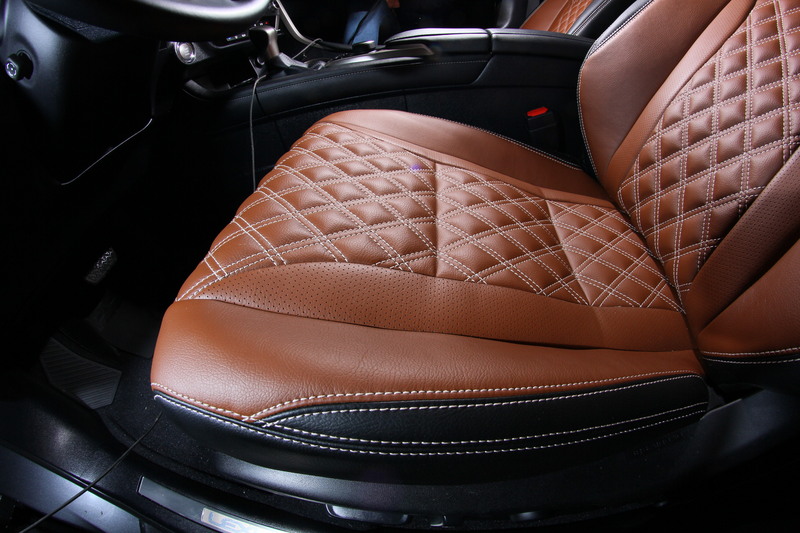 DalasAuto Interior UpholsteryToyotaLexus RX custom interior | Custom stitch diamonds | upholstery covers from nature leather. 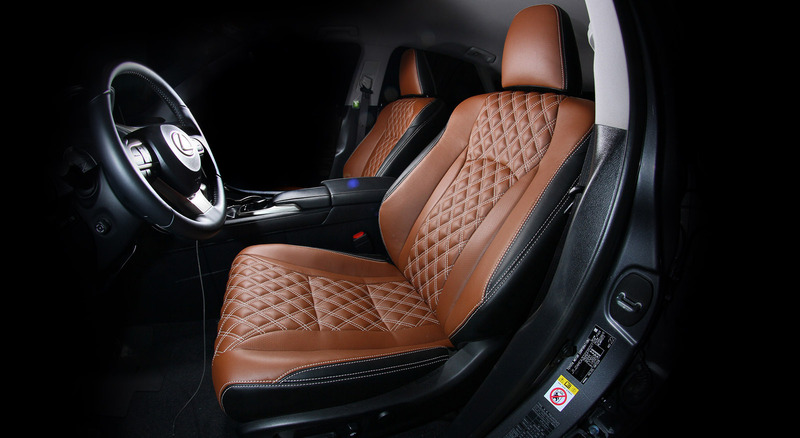 Lexus RX remains one of the most popular models of the brand, due to a combination of price, quality and wealth of complete sets. 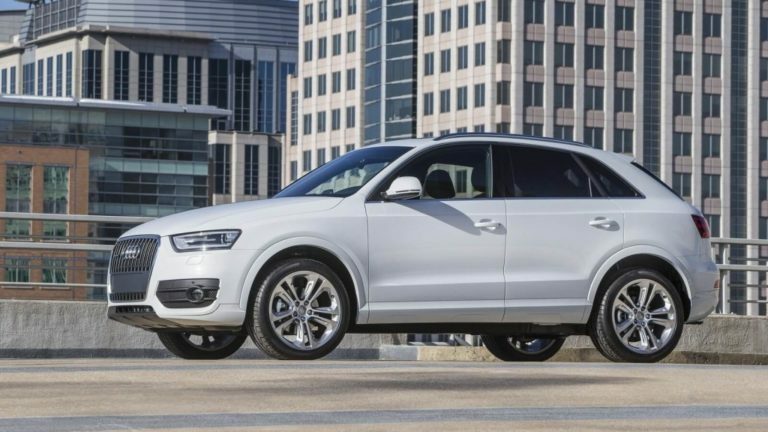 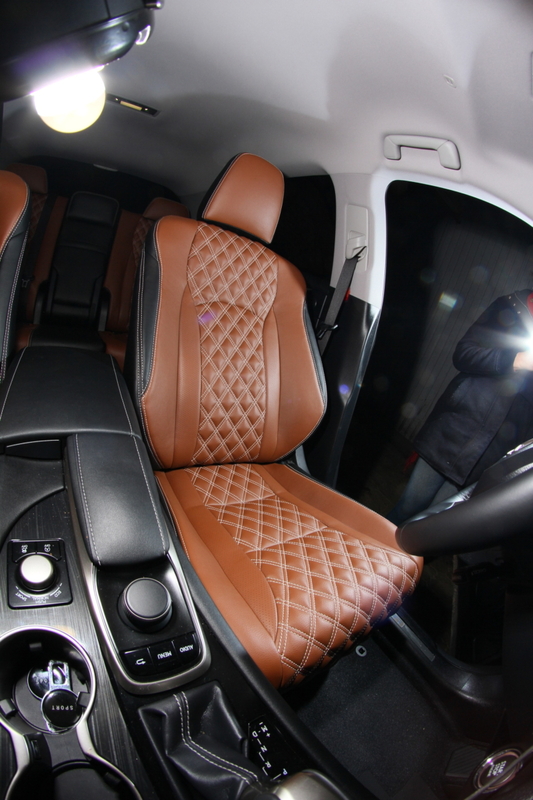 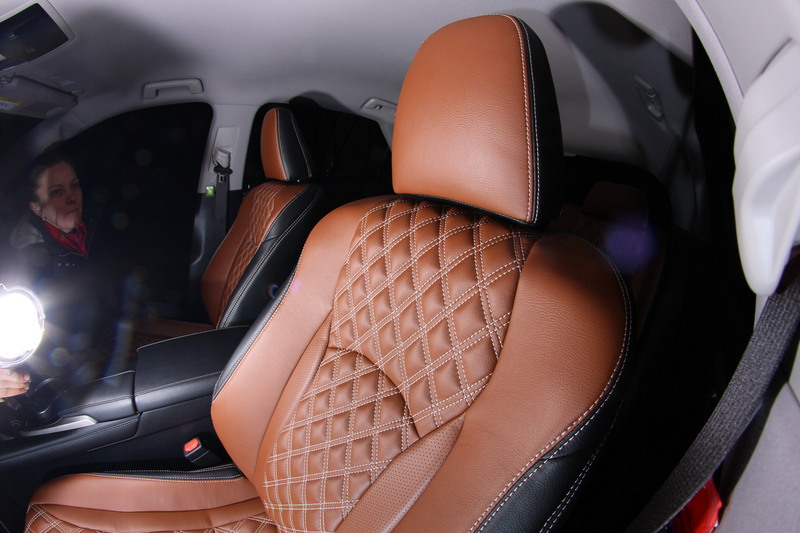 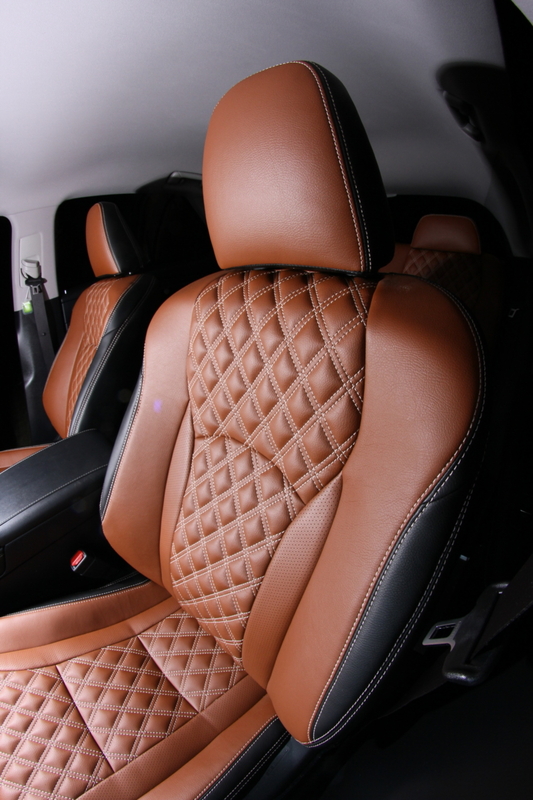 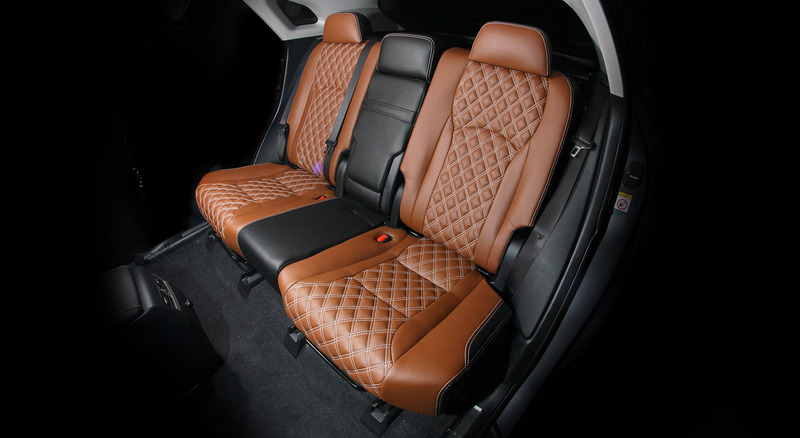 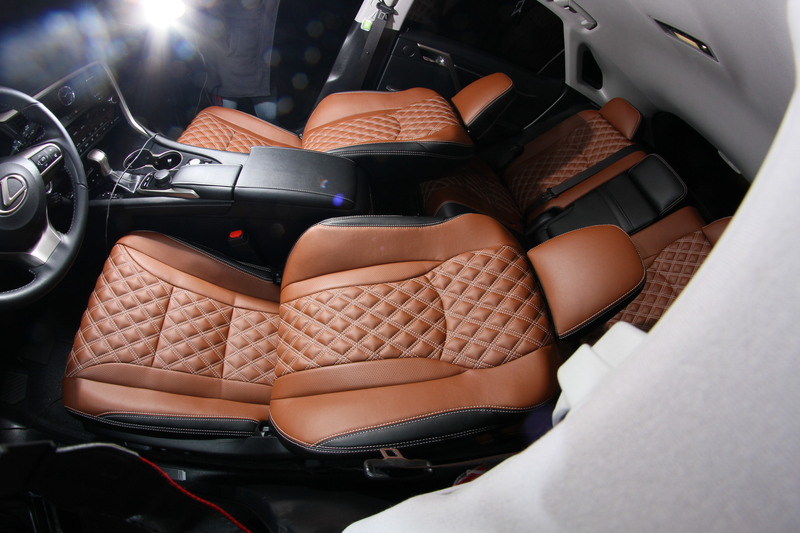 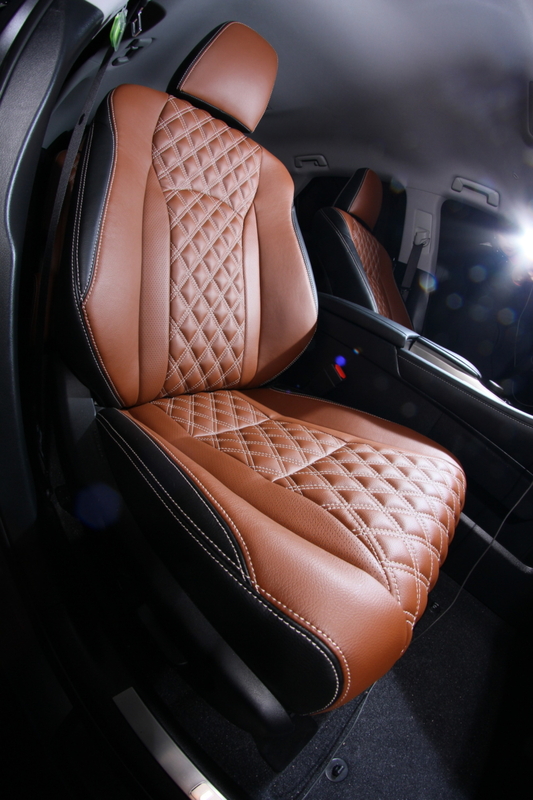 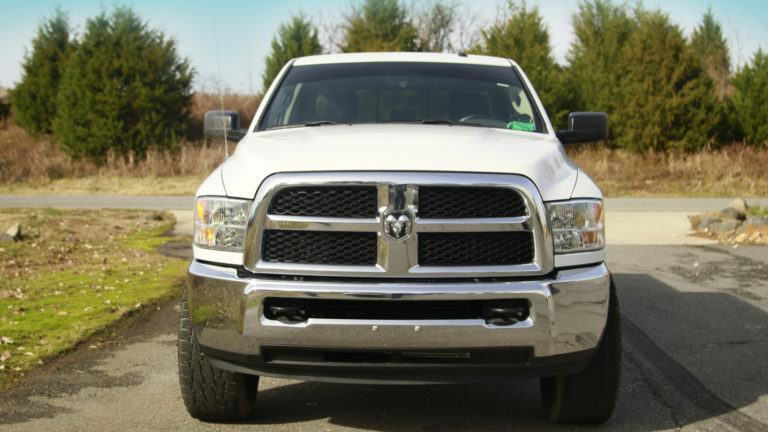 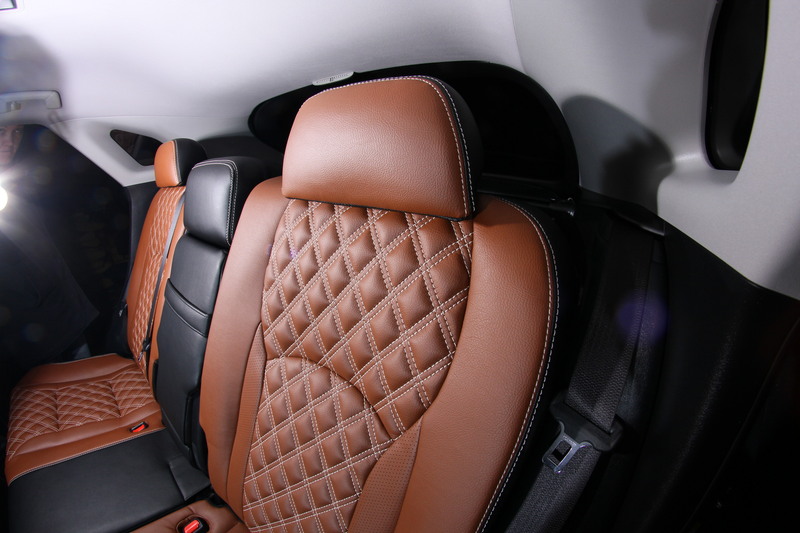 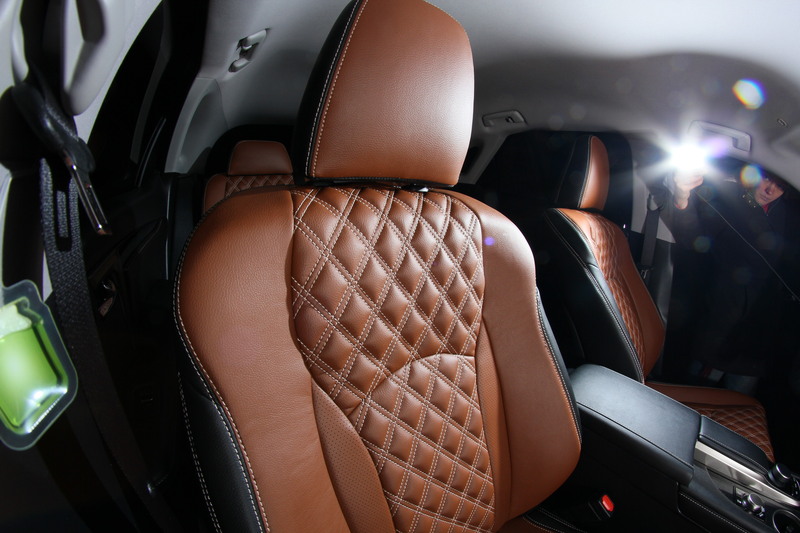 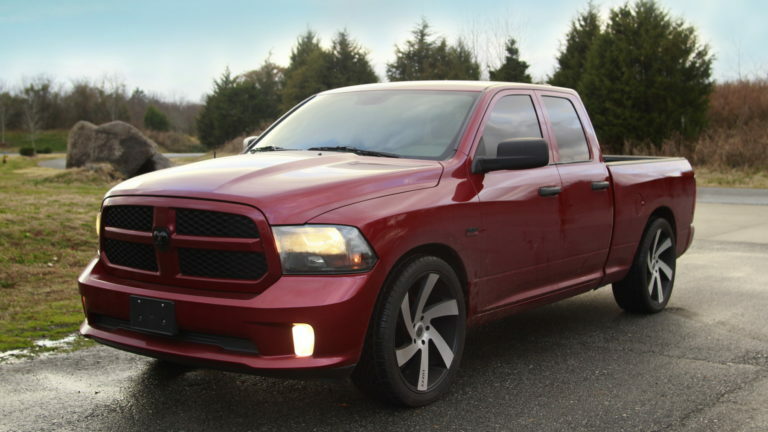 a custom interior that we created for this SUV will please the owner with even better comfort and coziness. 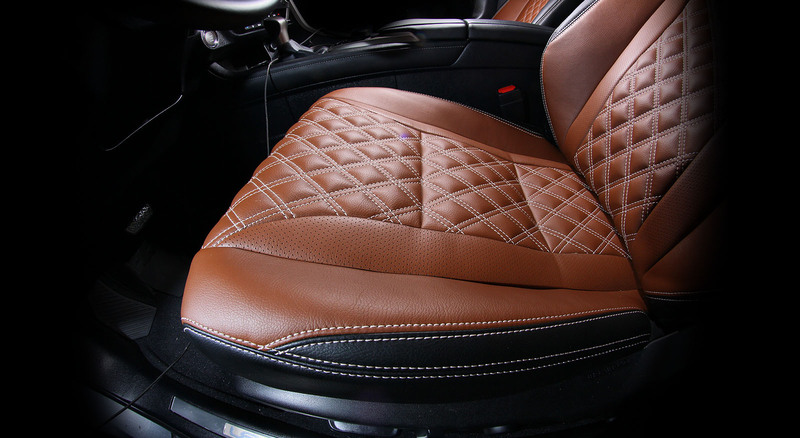 upholstery covers from nature leather.